So how many times have you died in Sekiro: Shadow’s Die Twice? Surely more than the twice mentioned in the title. 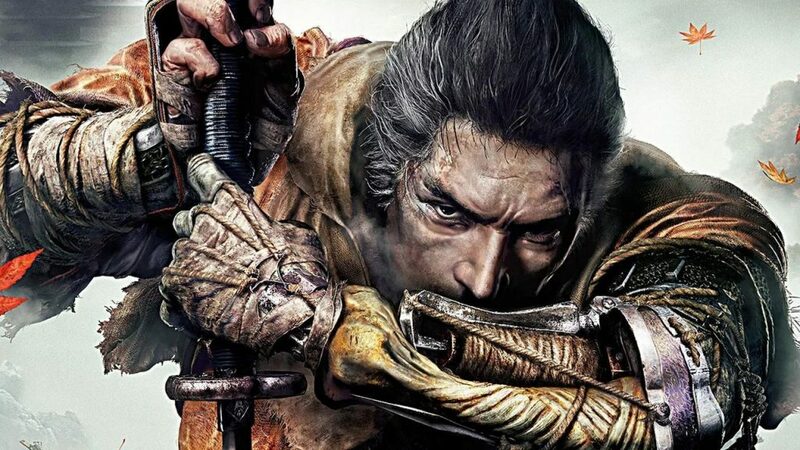 Sekiro’s creator Hidetaki Miyazaki has today revealed that the order you face the games numerous bosses and beasties was originally very different. We found a lot of the bosses difficult, yet not impossible. They all taught us something, made us better at the game and made the whole process more rewarding. There has been a lot of talk recently about the game’s difficulty and that is definitely a discussion for another day. We will say though that it’s definitely up to the game designers what vision they want to implement and they should be free to do so. Talking today at Reboot Develop, Miyazaki mentioned that he toyed a lot with the boss order throughout development. He mentioned it in a keynote while talking to Shadow of the Colossus creator Fumito Ueda, he also talked about the level design and flow of the game. The boss fights and level design is very popular in Sekiro and the Soulsborne games and it’s nice to have an insight into the thought process behind the games we love. Ueda also mentioned having similar thoughts when developing Shadow of the Colossus and Ico before that. Each boss is a puzzle piece and finding the right order to create the best difficulty curve, the best flow, comes at the very end of the production. In Ico, different rooms and levels where created and then placed in an order that made sense – but the initial emphasis was on making each room and puzzle work before placing them and building the story around them. We really enjoyed Sekiro in our review, head over and give it a view if you are still undecided on the game and want to learn a bit more about it. How are you finding Sekiro? Too difficult? Just right? Slide into the comments below and let us know. If you are having trouble, we have a plethora of guides available on our site. These include boss strategies and area walkthroughs. So, what do you think of the Sekiro boss order, think anything should have been different? Let us know in the comments below.